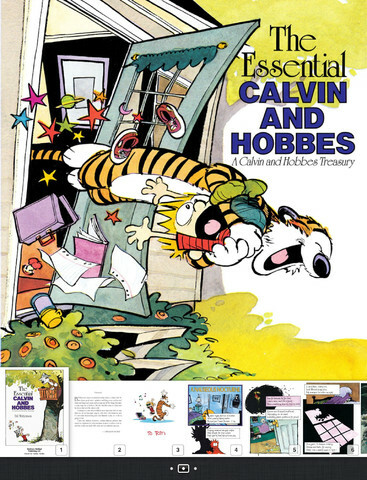 Remember the days of reading Bill Watterson’s classic Calvin and Hobbes comics while growing up? Now you can re-live those moments in digital format, as three books have debuted in ebook format for the first time ever, available in the iBookstore, Kindle Store ($9.99 each) and the Nook store. If you want 20% off these books, buy them after jumping on local iTunes Cards sales. 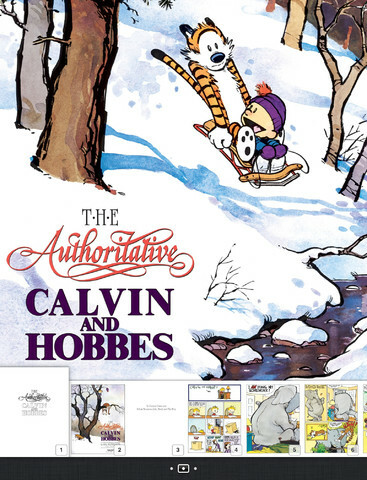 You don’t want to miss these classic comics for your kids. I want these, NOW! 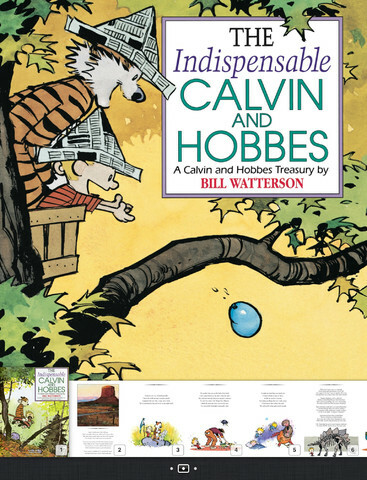 Bonus: check out this rare interview with Bill Watterson over at Mental Floss.